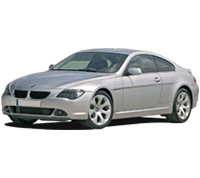 If engine for your BMW is giving you lots of problems or it is completely broken, then rather than getting a new car, consult your mechanic to look for the options of replacing the engine, it will work out much cheaper. Now the problem with that is searching the right engine at a good price. 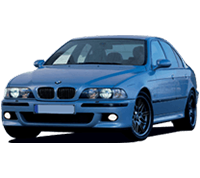 There are many breaker yards and engine sellers in the UK, but finding out which one has the required BMW engine in stock isn’t easy and to say surely that you are paying the right price for your BMW engine, it’s almost impossible. 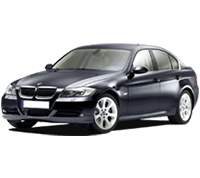 Considering this, BMW Engine & Gearboxes offer the best solution, a price comparison platform dedicated to BMW engines. 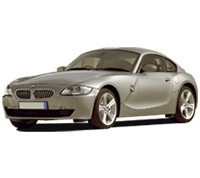 We have added all the trusted & well reputed BMW engine sellers in UK in our network,to get price quotes for your BMW, enter the REG number in the search box above and we will show you the prices from all the suppliers who have the engine for your BMW in stock. 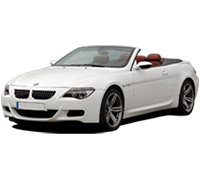 This allows you to not only get the best deal but also saves you a lot of time and hassle. 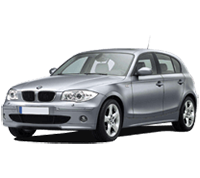 Paul Murphy Monday, April 17, 2014 I needed to replace the engine for my X5, didn’t know how to get the best price? 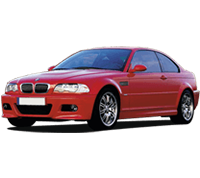 I came across BMW Engines & Gearboxes online, a simple search got me quotes from 5 different supplier and I placed an order with one who was the cheapest. Simple, easy to use service. 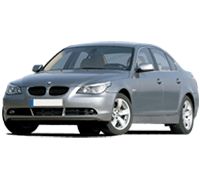 Highly recommended for BMW engines price comparison. 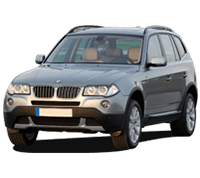 I needed to replace the engine for my X5, didn’t know how to get the best price? I came across BMW Engines & Gearboxes online, a simple search got me quotes from 5 different supplier and I placed an order with one who was the cheapest. Simple, easy to use service. 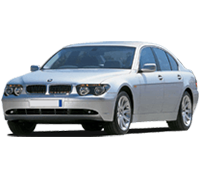 Highly recommended for BMW engines price comparison.